A city that surprises, a destination that inspires big ideas. No, this isn't the Dallas you thought you knew; this is a new Dallas, full of energy and development – a city on the move. As the ninth-largest city in the country, Dallas is already one of the country's leading hubs for business and innovation, and the Dallas metro area is a top visitor destination in Texas. Big things are happening in here. Surprising things. We're excited for your visit! Don't know where to start? 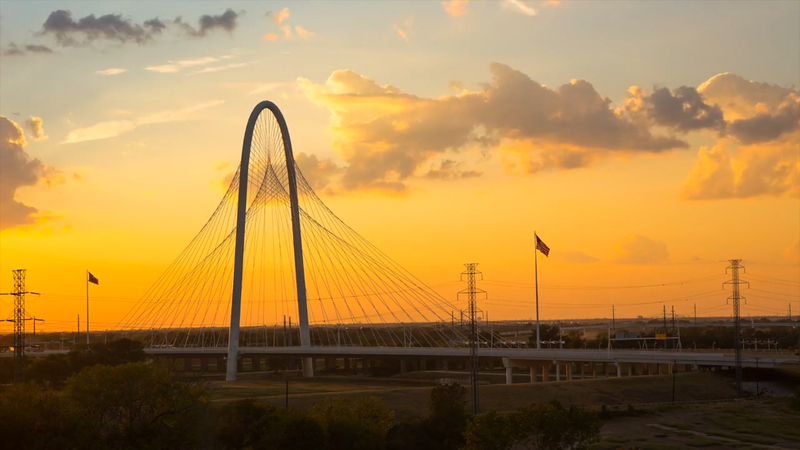 Let us provide some inspiration with our itineraries, DTX neighborhood video series and everything new and notable over at the Dallas Now blog.